Caravan to let southview holiday park. Skegness. There’s a reason why conures are popular pet companions; these spunky and often comical parrots come in a range of eye-catching colours and have equally colourful personalities. 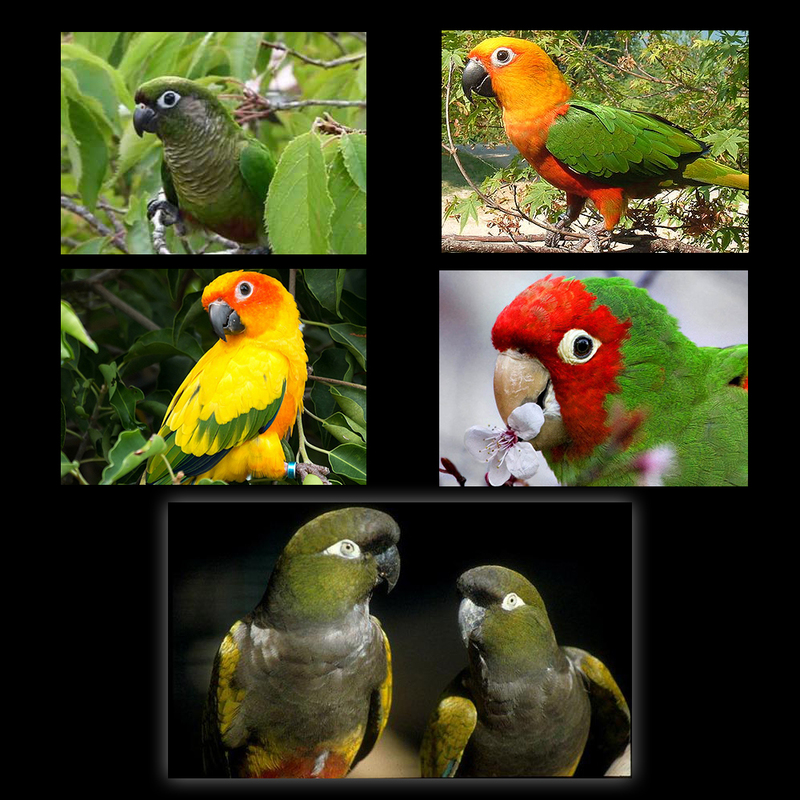 Conures are one of the more varied groups of parrots. 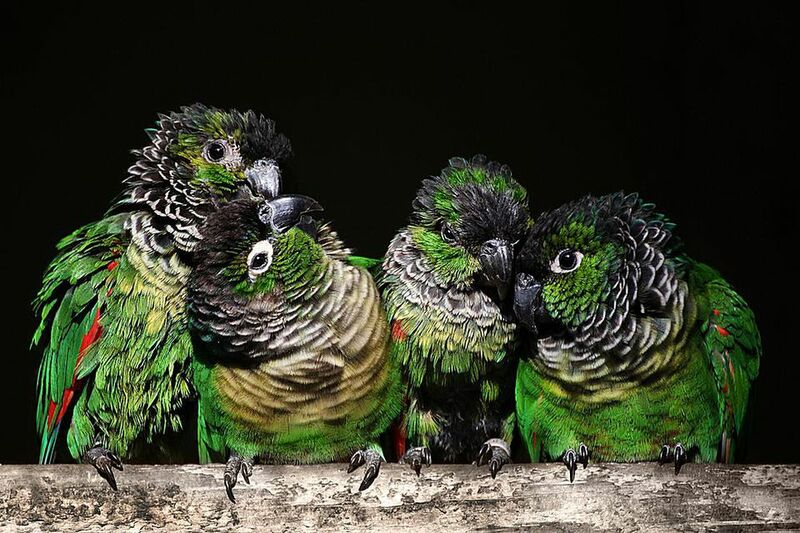 These small to medium parrots with long tail feathers range in size to just under 10 inches to just over 20 inches, depending on the conure species. 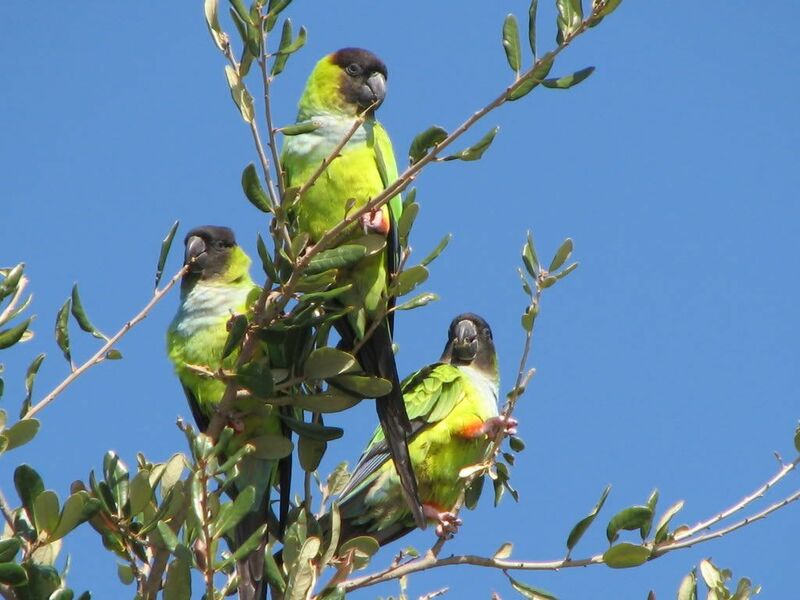 Conures are native to South America. Conures can be very playful, very cuddly and, at times, very loud. A conure is more inclined to be curious and bold instead of shy and cautious. Conures are active and busy birds that need plenty of toys and other forms of enrichment to keep them happily occupied throughout the day. A conure can make a great family pet because of its playful and outgoing personality. In a family situation, children should be taught how to respectively interact with the conure, including proper handling and not forcing interaction. A conure loves to be where its people are or on them; even going so far as to climb under their owner’s shirt, head poking out of the collar, during cuddle time. Some conures will dance back and forth, and might even mimic its person’s movements. A conure’s signature sound is a high-pitched screech. This is often emitted when the bird is excited, startled and/or when it wants attention. Many owners make the mistake of inadvertently reinforcing a conure’s screech by running over to the cage or otherwise giving the bird direct attention whenever it begins to screech. Conures are capable talking and, although their vocabularies are not as extensive as that of other parrot species, they can learn to speak a few words and phrases. 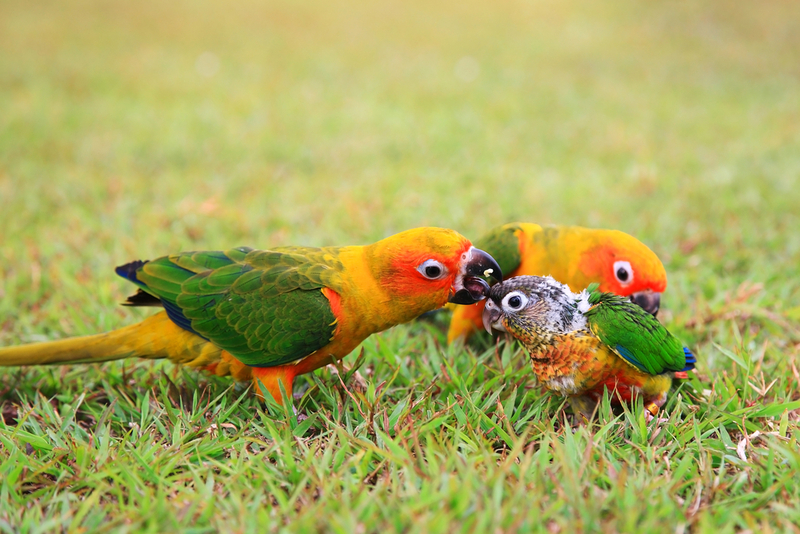 Conures can be prone to feather picking. If a complete medical exam rules out medical causes of feather plucking, boredom and/or lack of appropriate mental stimulation can be a cause. Offer your conure an enriched environment with plenty of opportunities for play and exercise, as well as a staple supply of safe items to chew. Conures are also susceptible to Proventricular Dilatation Disease (PDD), Psittacine Beak and Feather Disease, Psittacosis, beak malocclusion and Aspergillosis. Regular health checkups by an avian veterinarian are crucial to your conure’s health, as they can help diagnose and treat many disease processes early on.